Daylight Prayer – Lord, we remember today the day of joy and celebration that took place when you entered the holy City of David…and we remember what you were facing later on in the week. 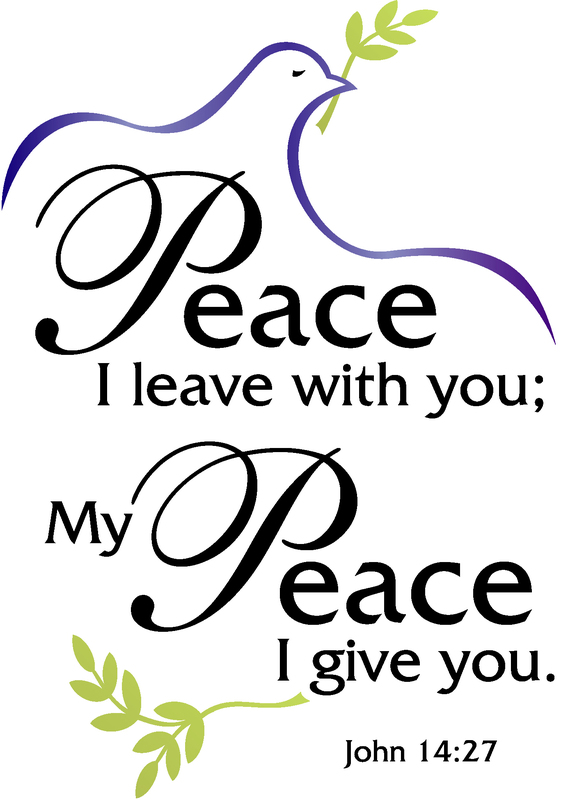 Forgive us Lord, when we take the peace you give us for granted. You gave it to us through your own life’s blood…as you truly overcame the world. Even in the midst of turmoil show us your peace, and enable us to grasp it fully. Amen.